Pacific Motor Service offers a 3 Year/36,000 Mile Napa Peace of Mind Nationwide Limited Warranty on all services and repairs performed at their shops. Our tire module provides a quick and easy way to get the perfect tire for your vehicle. Finding a tire that fits your exact needs and price range is just a few clicks away. If you need a rental car, we can provide one to you at a discounted rate. Pacific Motor Service is here to help you with your transportation needs while your vehicle is in our shop. "Excellent, knowledgeable, helpful, and friendly service!" Jim and Kyle Always treat me like a valued customer even while they work with me and my tight budget. I know the work is done right. Thanks you guys! I've been a customer at both locations since 2013. Every visit has been easy, each interaction has been helpful and professional. The service here puts a check mark in every box and then goes one step further. For example, one of the mechanics volunteered a specific vehicle part from his own collection of Jeep parts for my Cherokee instead of having me wait for a shipment. These are the reasons for why I keep coming back. It's a pleasure to give Pacific Motor Service a 5 star review. This was my first time having my Lexus serviced here & I walked away satisfied and happy, at a fair price. I will be using them for all of the service needs for both of my cars............ and I recommend you do the same! 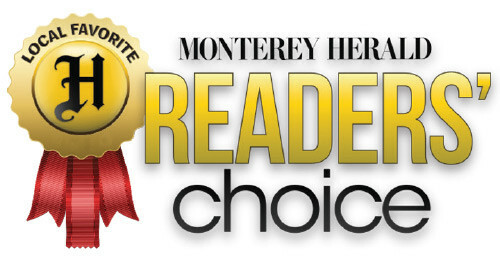 Pacific Motor Service is a family owned automotive maintenance and repair company with a focus on providing world class customer service for the Monterey Peninsula. We make maintaining and repairing your vehicle convenient, with online scheduling and shuttle service as well as providing free rental cars for major repairs. Our staff has technical expertise to diagnose and repair all major domestic, Japanese and European makes and models. Pacific Motor Service emphasizes the importance of effective communication and client engagement. We have an exceptional capability to meet clients where they are; providing clear, articulate descriptions and explanations, we transform difficult to understand information into actionable knowledge. We also strive to bring out the best in our team, focusing on personal and professional development, resulting in a fundamentally leadership-oriented enterprise. 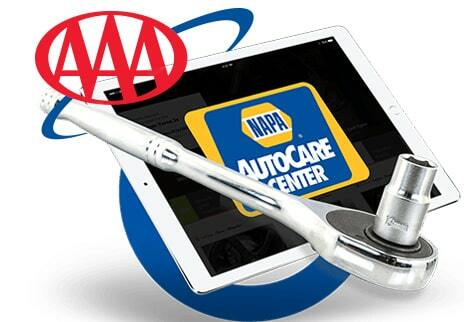 AAA Certified shops must adhere to strict standards of excellence. From the parts used, to the qualifications of the technicians, AAA only certifies the shops that meet the highest criterion. When you go to a AAA certified shop, you can always be sure you're in great hands. NAPA Web Tools are here to help you understand exactly what is going on under the hood of your car. This powerful tool provides videos and graphics of the function of each component of your vehicle and the importance of your repairs. Our mission is to continuously advance the standards of excellence in Automotive Service. We accomplish this through a partnership with our clients and community based on trust, integrity, communication, and a concern for our environment. We represent Pacific Motor Service, the industry and the Community. It is important to be intentional about the impression you project. Be conscious of your appearance, demeanor and how you treat those around you. Respect is given before it is received. Respect for neighbors, respect for the environment and respect for ourselves. Be respectful at all times; show respect without ego and with faith in the innate human ethic of reciprocity. 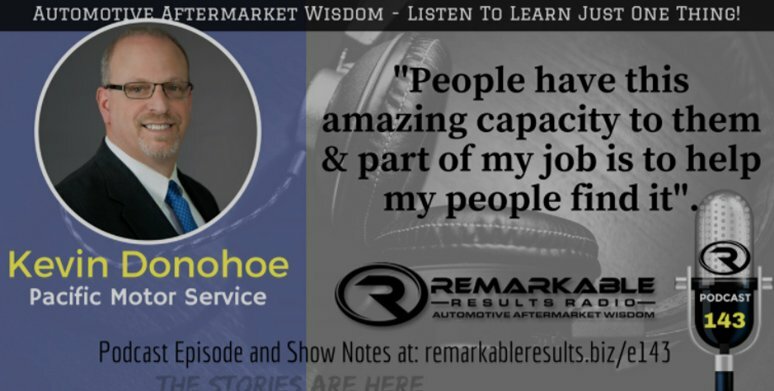 Automotive Aftermarket Wisdom - Listen To Learn Just One Thing!